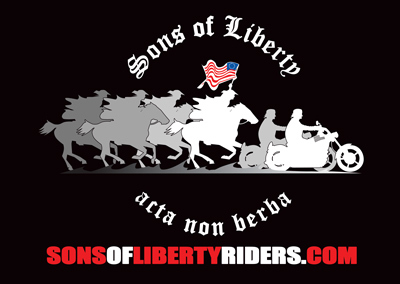 If you are a Sons of Liberty member and do not have your discount code, contact the Sons of Liberty National VP for more information. Would you like to purchase this flag as a kit? See below for options!